Artist Jeff Curtis, Canon EOS-5d Mark II, Photography I, Light & Shadow Assignment: Fan Shadows. Photography I at Mesa Community College. 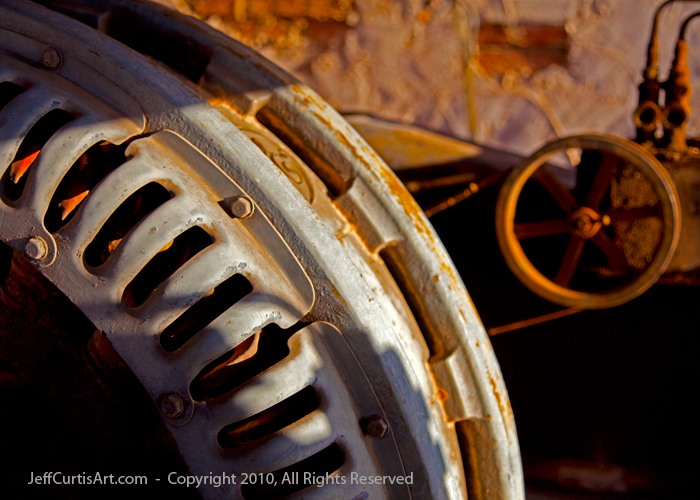 Taken at an Arizona Ghost Town at dusk one recent spring evening.